The Karnataka Good Samaritan and Medical Professional (Protection and Regulation during Emergency Situations) Bill 2016 this week received the President’s assent to finally become an Act. 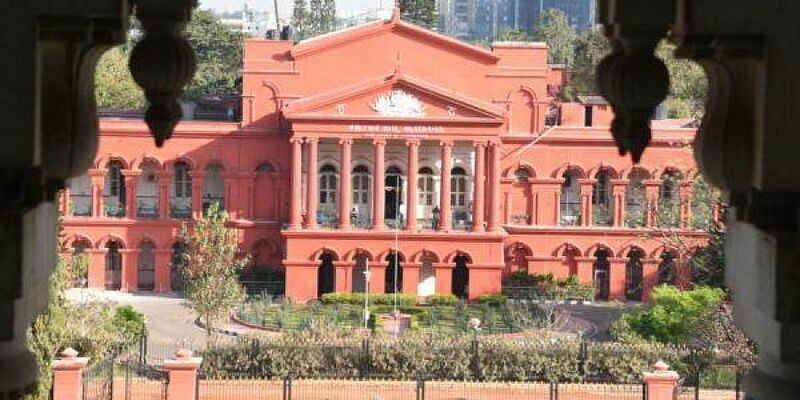 BENGALURU: It’s been six years since a writ petition filed by an NGO to protect Good Samaritans, who help road accident victims, led to one Indian state — Karnataka — drafting a legislation in this regard, which finally became an Act with the President’s assent delivered recently. The Karnataka Good Samaritan and Medical Professional (Protection and Regulation during Emergency Situations) Bill 2016 this week received the President’s assent to finally become an Act. According to the Bengaluru Traffic Police, till August this year, 444 fatal accidents have taken place, in which 455 have been killed, and around 2,674 non-fatal accidents have taken place in which 2,799 have been injured. The state capital alone has seen 3,118 accidents in the first eight months of this year. Following a writ petition filed by SaveLIFE Foundation (SLF) in 2012, the SC gave ‘force of law’ to the guidelines and standard operating procedures issued by the Centre for protection of Good Samaritans from harassment. The Good Samaritan Bill was drafted two years after the court asked the state to frame guidelines. The Sunday Standard spoke to the founder of SLF, Piyush Tewari, to understand what Karnataka’s example means for Good Samaritan laws in India. Welcoming the President’s assent, Tewari said, “President’s assent has paved the way for its enactment. This is a huge milestone and will create an enabling atmosphere where bystanders feel protected by law and come forward to help road crash victims. This will be a game-changer for Karnataka in reducing the number of road crash fatalities, the annual figure of which is over 11,000. We hope that other states will follow Karnataka’s lead,” he said. Tewari explained that the state government has to allocate a separate budget for this. Those who rush to offer aid to victims have to be educated about their rights by way of displaying a rights’ charter in hospitals, he added. “The law is not just for an accident victim. It is for any injured person on the road. The state government has to first allocate funds from the state budget to the health ministry that is the custodian of the law. Grievance redressal systems need to be set up to take penal action against those who do not abide by the law and harass the Good Samaritans or medical professionals,” he said.